CANDIDA COMPLEX™ has been developed for the needs of our physician network of patients. 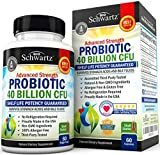 This means you are getting a very strong formula, which can be taken for extended periods without doing damage to your gut lining unlike many consumer formulas. This is especially the case with high doses of oregano. 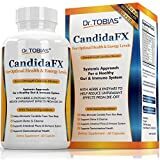 We combine leading candida removing herbs with probiotics, enzymes and other gut health restoring ingredients in a very specific and synergistic way. It should be made aware that all of us have moderate amounts of this yeast in our system. While not dangerous at low levels, when it grows at an accelerated rate it transforms into a damaging fungal form and spread through the intestinal walls and the body. 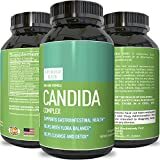 Candida or yeast overgrowth can manifest with a multitude of symptoms, such as constant exhaustion and fatigue, brain fog or loss of memory, carbohydrate and sugar cravings, recurring vaginal infections or jock itch, athlete's foot, itchy skin, bloating after eating or other digestive disorders, and many more. The typical high sugar diet does feed a harmful form of yeast called candida, which causes inflammation and often takes over a healthy gut. 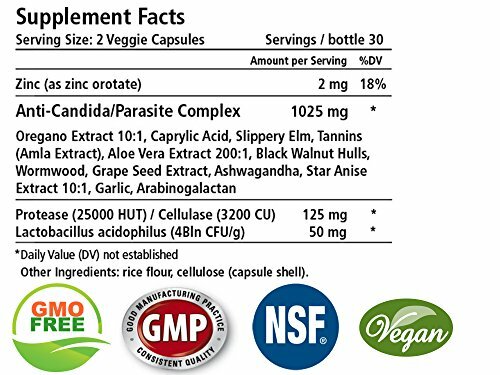 CANDIDA COMPLEX™ will reduce this harmful candida form and provide beneficial bacteria in its place. This supports dramatic improvement in gut health. The benefits can be seen through increased nutritional absorption, enhanced immunity and reduce inflammation throughout the body.